Make every look sparkle with this gorgeous 9ct gold cubic zirconia three stone ring. Perfect for everyday glamour, this fabulous ring features a 9ct yellow gold band that's further enhanced with three glittering cubic zirconia stones for ultimate femininity. 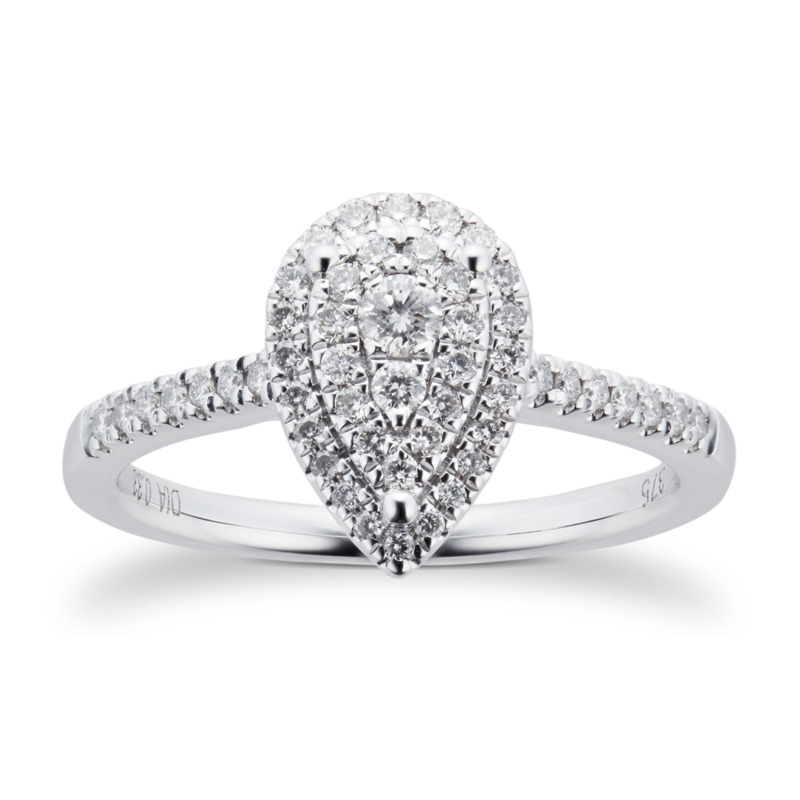 Showcasing the ultimate luxury, this stunning ring will take your breath away for its show stopping finish.